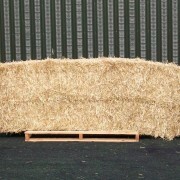 SKU: writtle-hay-and-straw-wheat-straw. 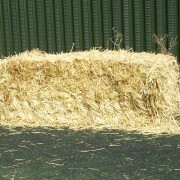 Category: Hay and Straw. 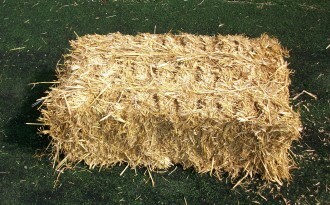 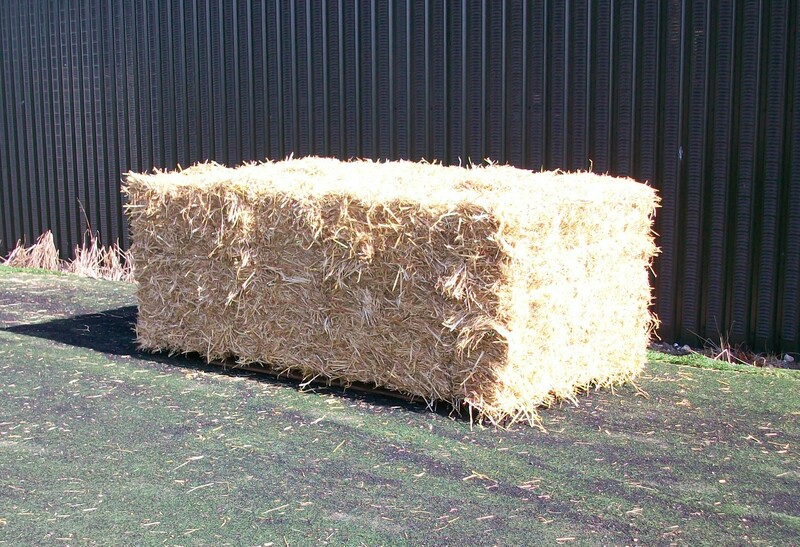 Wheat Straw – Conventional Bales.